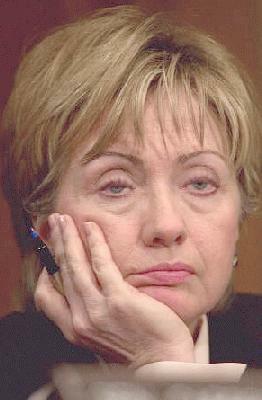 Gosh, does she looked Bushed! Lets hope she gets the chance to clean up the crap left behind. Judging by her expression, she must be listening to Michele Bachmann talk about creationism. This is picture of her taken years and years ago.